In January I participated in Green Issues by Agy’s blog train “I didn’t throw it away,” which was all about why you keep certain items for decades. It was really interesting to read what was important to the participants and most of us tended to keep things embedded with emotional value. So I was really excited to take part in Agy’s new blog train, “Making Good,” in which participants write a tutorial about how to fix something and why they decided to fix it. I’m really looking forward to learning how to repair a whole variety of things! 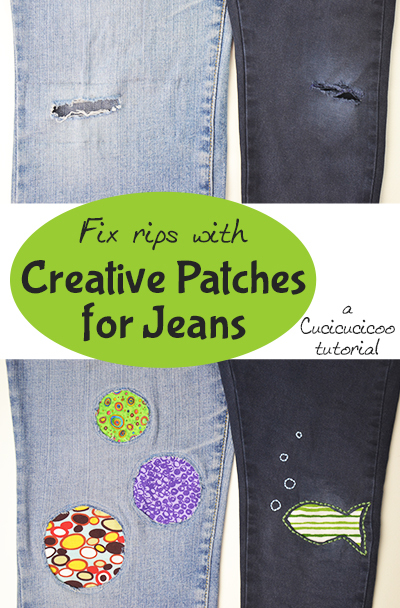 Yesterday Agy wrote about using a substance called Polymorph to fix a plastic water jug, and today is my day to participate with a clothing fix that is super useful: fixing rips and tears with creative patches for jeans! Everyone loves wearing jeans, but the production process for them is actually very harmful to the environment, in terms of water usage, pesticides used on cotton plants, and the dyes polluting water. So this is why I like to keep our jeans useful for as long as possible. Then, of course, there’s also the fact that well-worn jeans are way more comfortable than new ones! 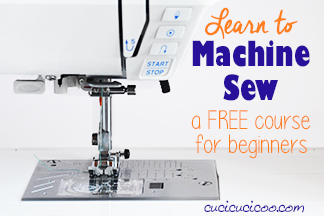 I’ve already written a tutorial on machine darning holes in jeans, and I use that technique VERY frequently. But sometimes it’s nice to add a bit of pizzazz to your repairs, and that’s when you can go all out with creative patches! And how much fun is it to make patches for kids?! My little boy was thrilled to wear his “new” pants! 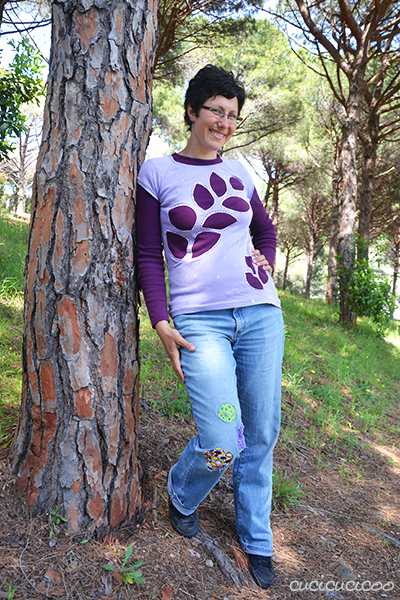 You can, of course make classic patches with regular appliqué shapes (see my tutorial for that here), but I sometimes like to make patches even more visually interesting with the technique of reverse appliquè! Let me show you how! 1. 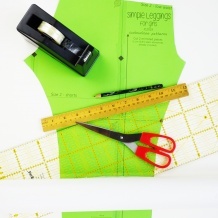 Decide what shape patch you’d like, use tailor’s chalk to draw it on the fabric, and cut the shape out. I used three glasses to trace the cut-out shapes on my jeans. I decided to cut out two other circles just to add to the effect, even if there weren’t rips in those spots. 2. Trace the same exact shape out on some scrap fabric. 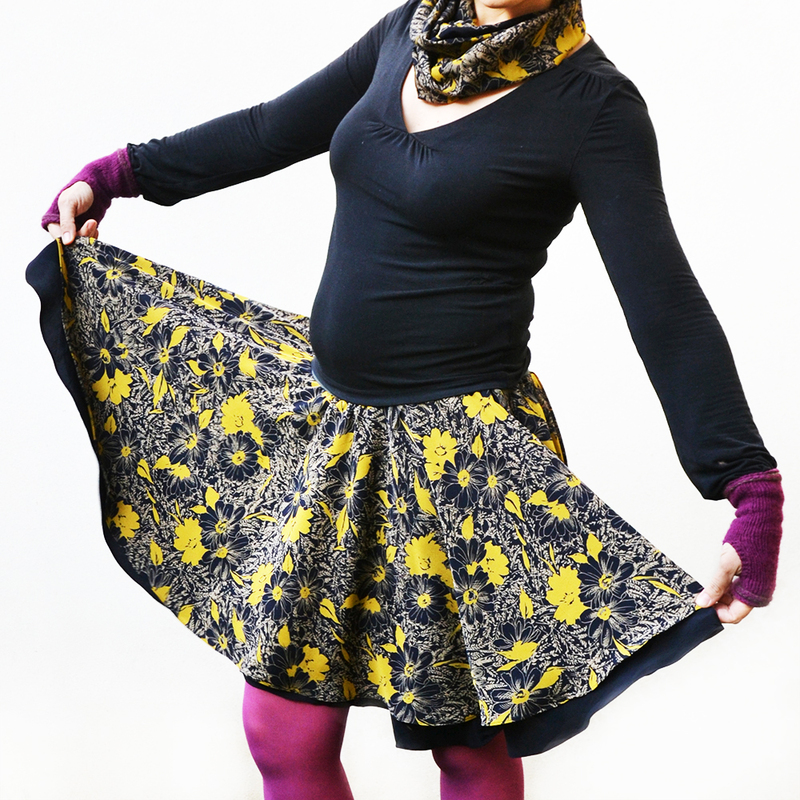 You can choose matching fabric or contrast fabric, depending on the looks you’re going for. I used quilting cotton, so I used two layers to make it more sturdy. You can trace the same object you traced before (the glasses, in my case) or trace around the piece of fabric you cut out. 3. Cut at least 1 cm outside of your chalk tracing line (left) and serge or zig zag around the edges to keep them from fraying and to keep multiple layers together (right). The more space you leave outside the traced line, the easier it is to position inside the fabric, however there will also be more excess fabric against your skin. 4. 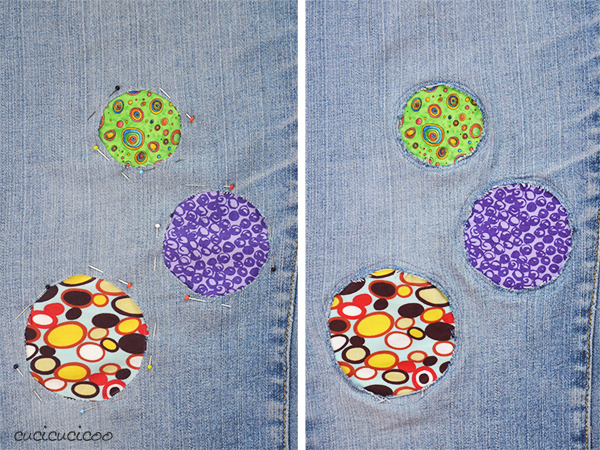 Position the patches inside the pants leg behind each hole, matching up the grainlines, and pin in place (left). 5. 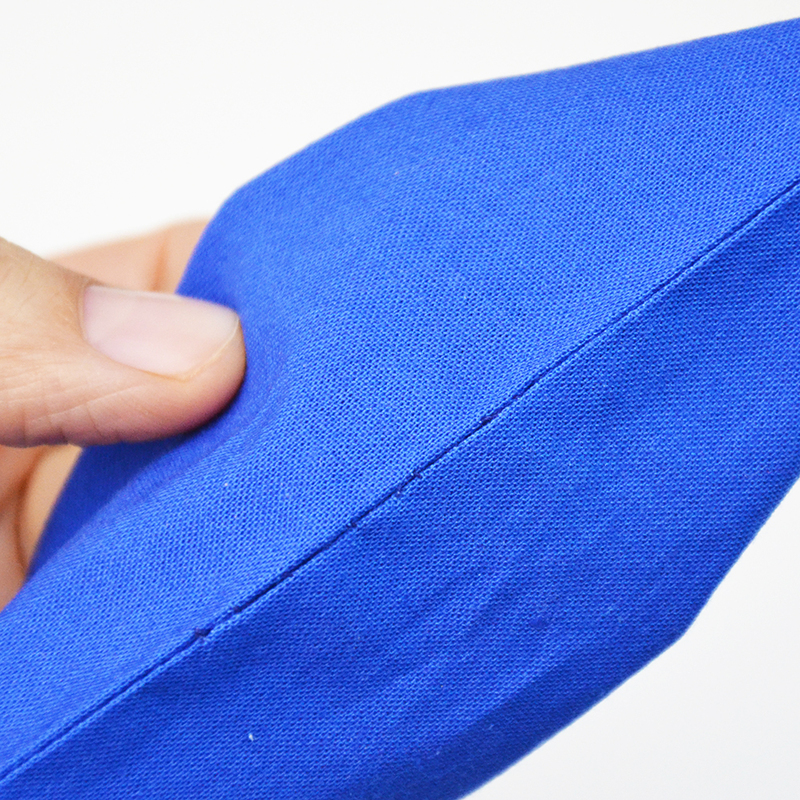 Carefully sew around the edge of each shape to keep it in position (right). You can open up the side seams and then sew them back up afterwards, but I don’t like to do that with industrial-made jeans. 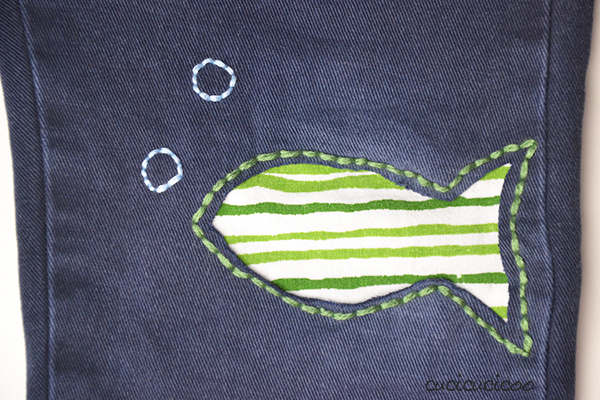 You can hand sew (which I did for the fish patch, which I’ll show you after). You just scrunch up the fabric the best you can and sew VERY slowly and carefully, stopping frequently to make sure that no extra fabric got stuck underneath. I generally use this third option and, as you can see in the picture above, it can be a bit chaotic. 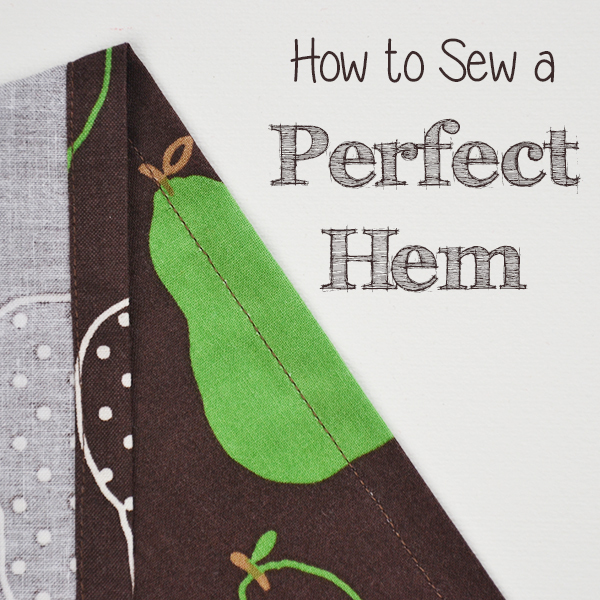 Stopping frequently can also make your stitches not perfectly even, but if you use a matching thread color, nobody will ever notice! I chose to sew around each patch twice because the raw edges will fray a lot and that way I don’t have to worry about the patch coming out. I sewed the fish patch slightly differently. 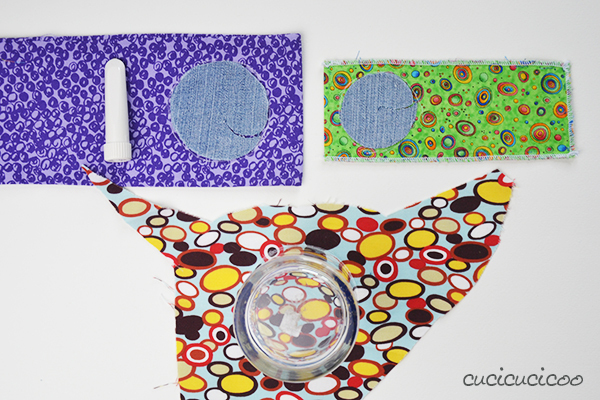 Because of the funny shape, I used a rectangle of scrap fabric. I pinned the patch in place before cutting out the shape, hand-stitched around the chalk outline with embroidery thread, and then cut out the main fabric along the chalk line. I then added little bubbles in another color. The result is repaired clothing, but what I love about this technique is that it’s so versatile and you can really express yourself with it! In my case, I managed to save one of the few pairs of pants I have that is actually long enough for me, but I also saved them from the fate of a blah garment, adding an element of visual interest to them that fits in with my personality! Here you can see me on May 1st for the first day of my Me-Made-Me 2015 challenge. Just to stick with the reverse applique theme, I also wore my Alabama Chanin-style layered reverse appliqué shirt refashion. 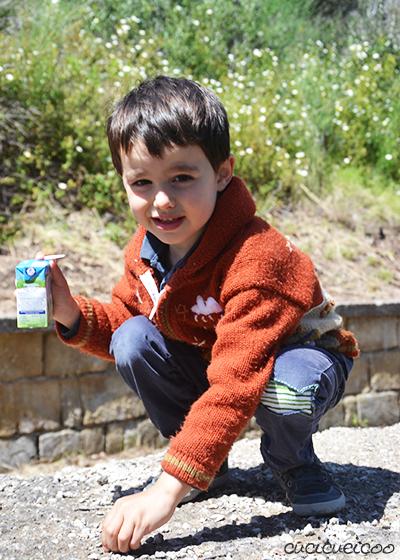 And this type of a fix can also stand up to the wear and tear of a 4-year-old boy’s adventures! So, what do you think? 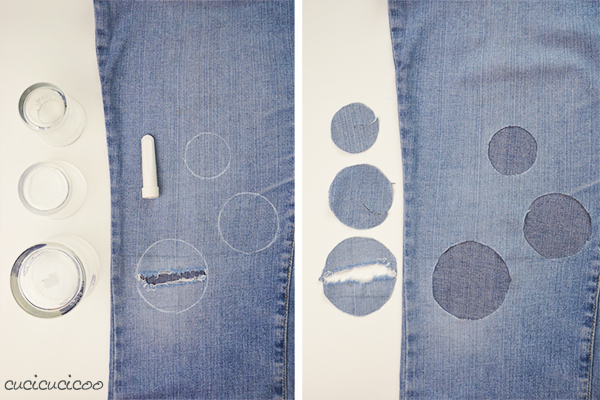 Would you make this type of fix to your garments, or do you prefer a more hidden method to repairing? 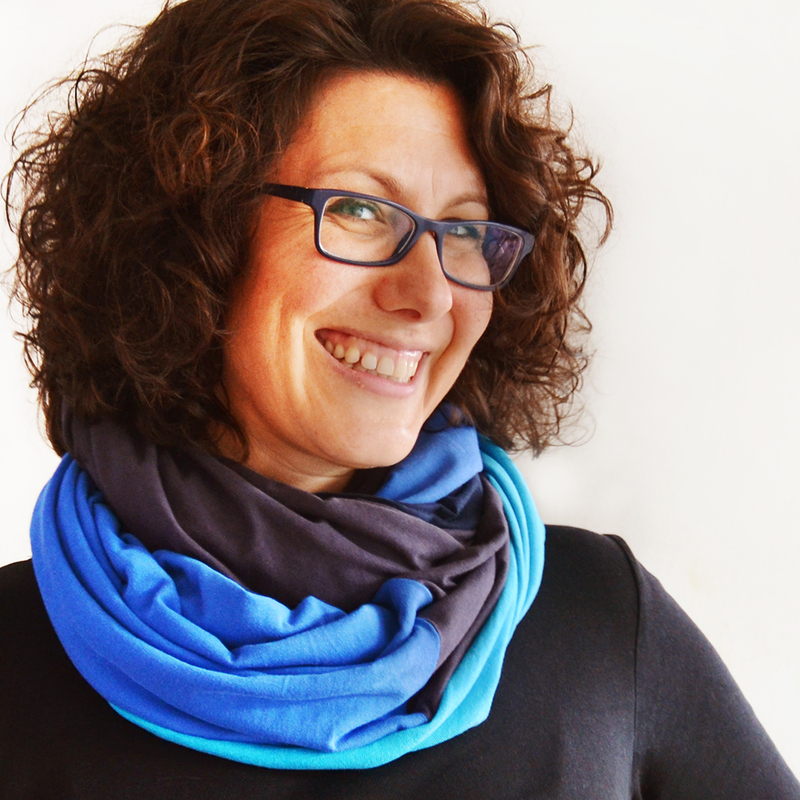 If you love fixing through refashioning, or just love sewing and crafting with respect for the environment, sign up for my weekly newsletter! 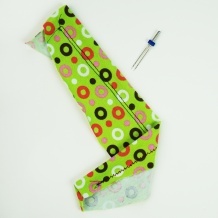 You will immediately receive a FREE professional PDF pattern for a unique lightweight and compact shopping bag made out of a surprising upcycled material, plus sewing/crafting tips and links to other free patterns every week! Just plug in your name here! 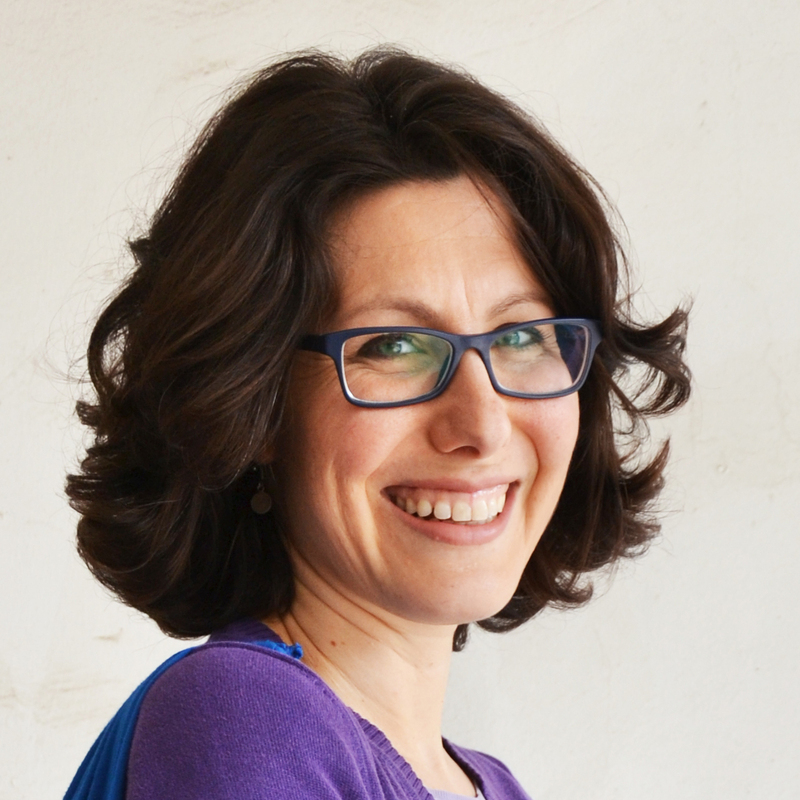 This post is part of a blog train hosted by Agatha from Green Issues by Agy on “Making Good”. What is repair, and why do we even bother to repair the things we have? Some see repair as a way of reconnecting with our possessions as we extend their lives. Others see it as a form of creative potential and an avenue to express their craft. The rewards for mending varies from feeling immense satisfaction to prolonging the life of the product. 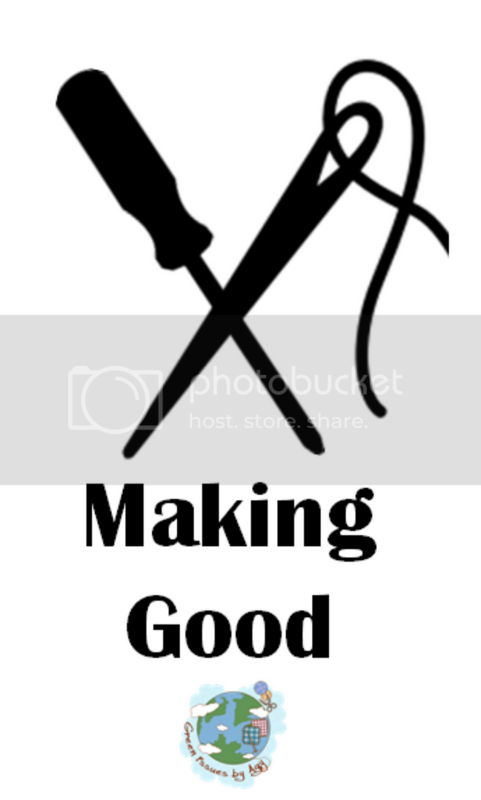 Follow the “Making Good” blog train this month and see what we have repaired and reconnected with. Have you mended anything today? 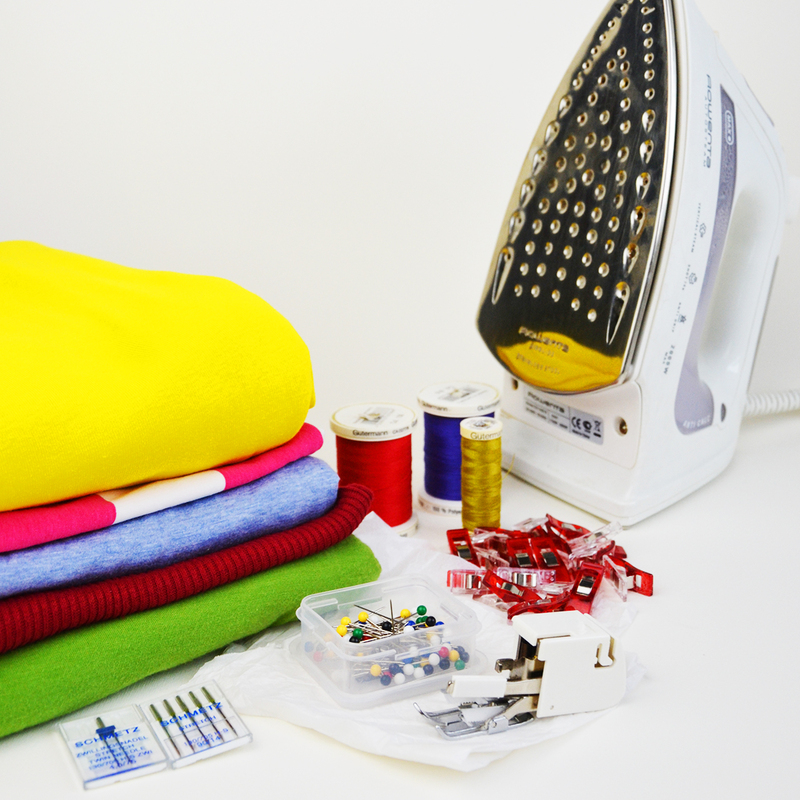 Tomorrow Millie from 2 Crochet Hooks will show us her fix. Millie and her daughter Kristina make a fantastic mother-daughter team, sharing fun crochet and craft tutorials. 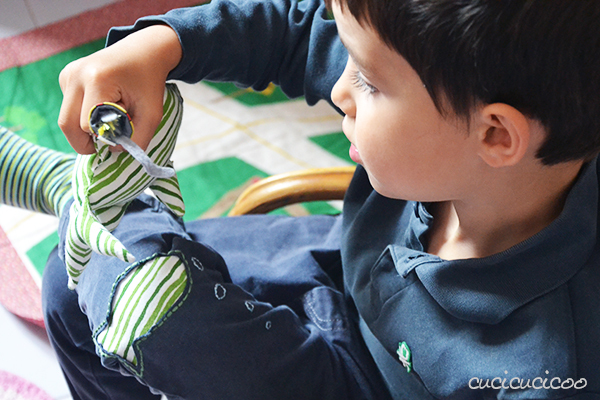 They focus a lot on children’s activities and upcycling, which are two things that I just love! 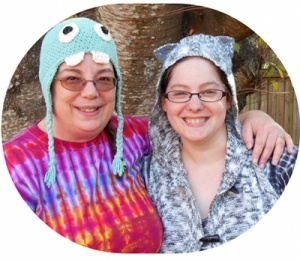 Every month they host a new craft challenge, using a different recycled materials and they also sell a whole bunch of unique crochet designs, including some really awesome kid costumes! Here is the list of all the participants, so be sure to check them out on their scheduled day! 18 May Taking a Break! 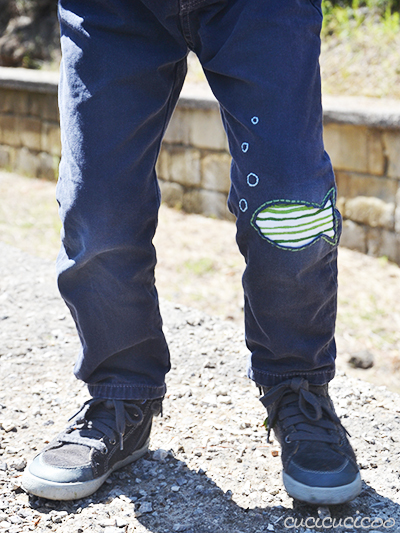 The fish patch with bubbles is sooo cute! What a great way to take a rip, and make it a creative masterpiece! Thanks for sharing. Choo! Choo! Thanks, Vicky! I wish I had a better way of explaining how to coach the fabric through, but I don’t, so hopefully the picture gives the idea of how to squash the fabric in there! love these patches and the tute is spot on (no pun intended). So not ordinary!! I have a pair of the grandson’s jeans here we were going to turn into shorts but now I want to add a dinosaur or something instead!! I actually had hand-mended the rip on these pants twice, and both times they ripped again the next day just outside of the mended area. I also had intended to make these into shorts, but was hoping they would last just a *little* longer until it’s warm enough to wear shorts. I have a massive pants shortage because they all have rips in the knee!! 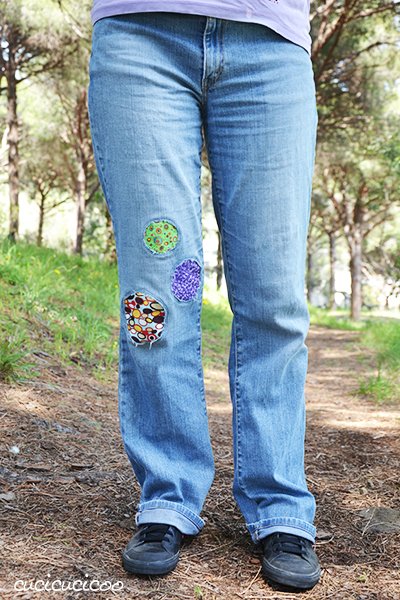 These patches are so colorful and chic and trust me I have a lot of scrap fabric AND a lot of holy jeans and pants thanks to some active kids!! I really like the idea of adding fun shapes, how creative! Thank you for sharing this and I am really enjoying this blog chain. Thanks, Carrie! Yes, my active little boy rips through EVERYTHING!! I wanted to make these into shorts, but I have absolutely NO pants left for him until the hotter weather arrives, so I was forced to do something about it! 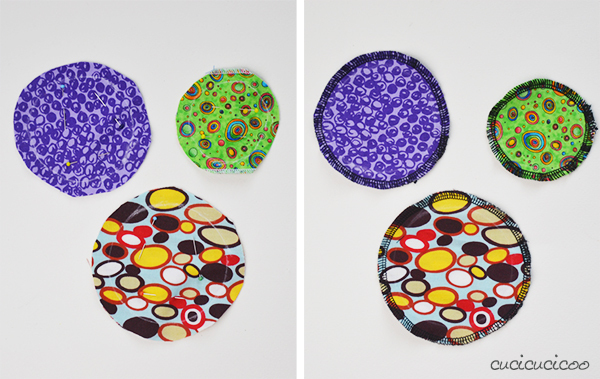 The circles are awesome, they are like little planets of fun! I always seem to sew things that shouldn’t be sewn together if I try and stitch inside a leg like that, that takes some skill! 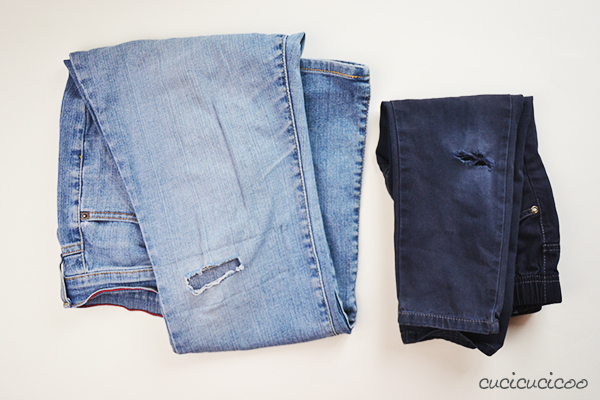 I’ve mended SO many holes in jeans knees over the years! They would normally (but not always ) last my oldest lad, but then they would pass to my younger son and they wouldn’t stand a chance! 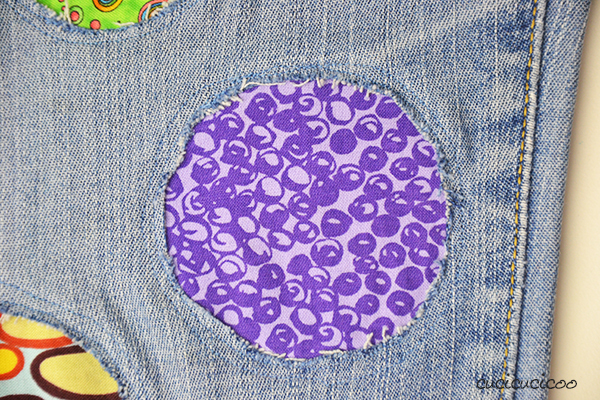 I feel a little ashamed though, I only ever did very boring patches, plain denim underneath and a lot of stitches – your idea is SO much more fun! 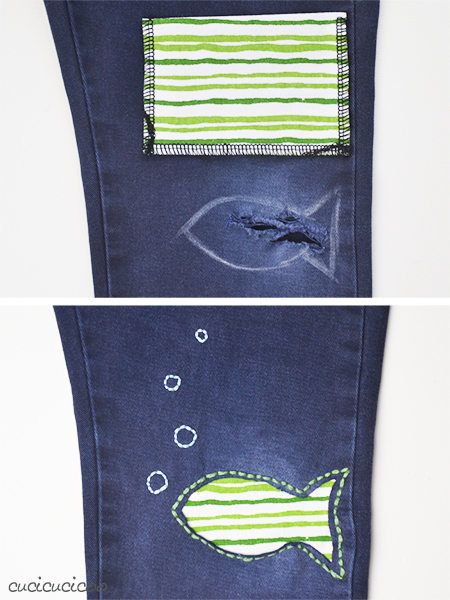 Love the fish & air bubbles repair…fun idea Lisa! Thanks, Joy! It was fun to plan out and make… and fun for my little boy to wear! Such a great solution for tears and holes! 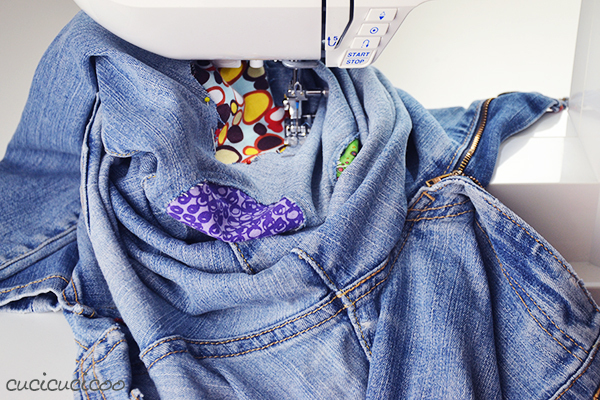 I am not the worn out jean kind of girl so I am excited for your smart repair! It can go very cute or very sophisticated depending on the fabric or design of the patch. LOVE your repair! Yeah, I’m not into the current fashion of jeans with more holes than fabric, either! I hope this tutorial is useful for you some day! bellissime!! ti rubo questa grande idea! Natualmente anche questa idea è utilissima per fare qualcosa di diverso. Ottimo! 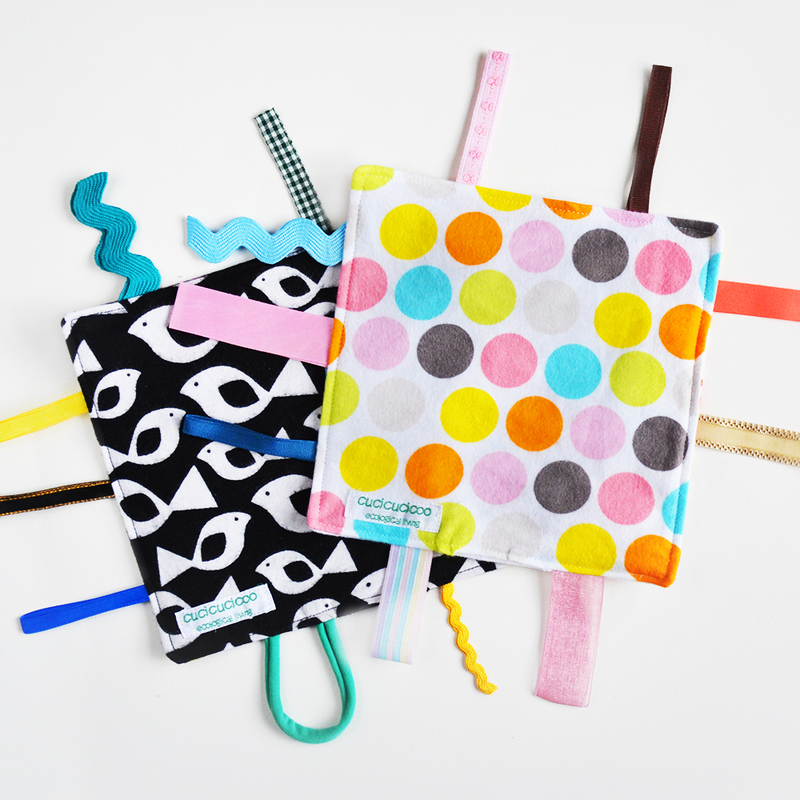 I love the colorful patches…especially the fish and bubbles! 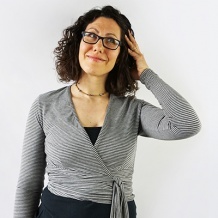 Fantastico, Daniela! è davvero divertente fare toppe nuove e colorate! Fammi sapere quelle che fai tu! Awesome idea and instruction. My husband always get holes in his jeans. I wonder if he’d mind a cute fishy 😉 Thank you for sharing this with us at Funtastic Friday. Pinned!